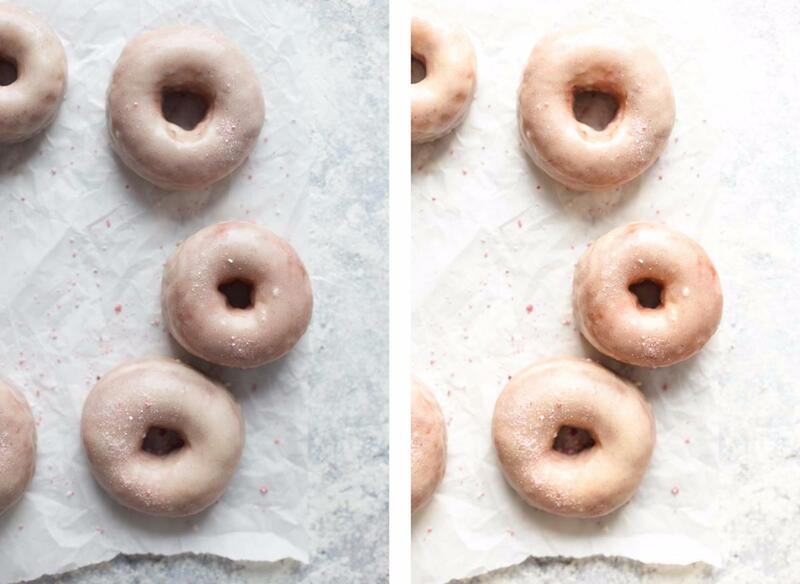 Sign up to get free presets and receive helpful food photography and styling tips. Join the list and grab your FREE presets! These presets should help you to create the look you are after. It's a mix of different styles, and each preset is made to create a special mood and look. Presets are easy to use and reduce editing time tremendously. Scroll down to see all 7 presets in action. 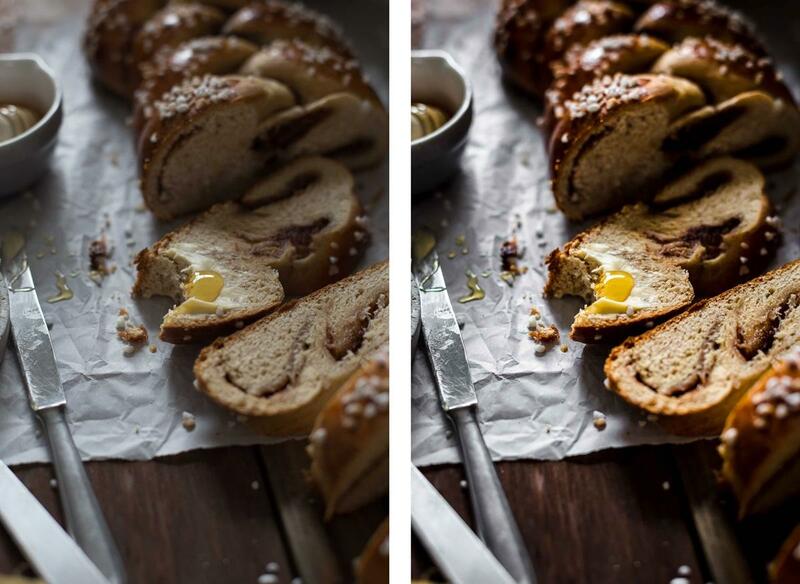 With this preset, your food photos will pop. It adds more contrast and clarity to your photos. This preset makes chocolate look even more delicious. 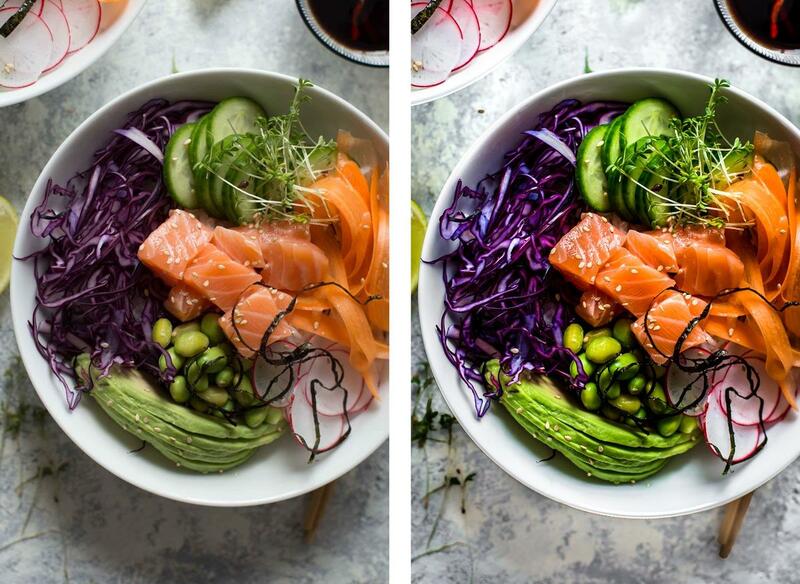 This preset makes colors more vibrant and makes your colorful lunch bowl look fresh. 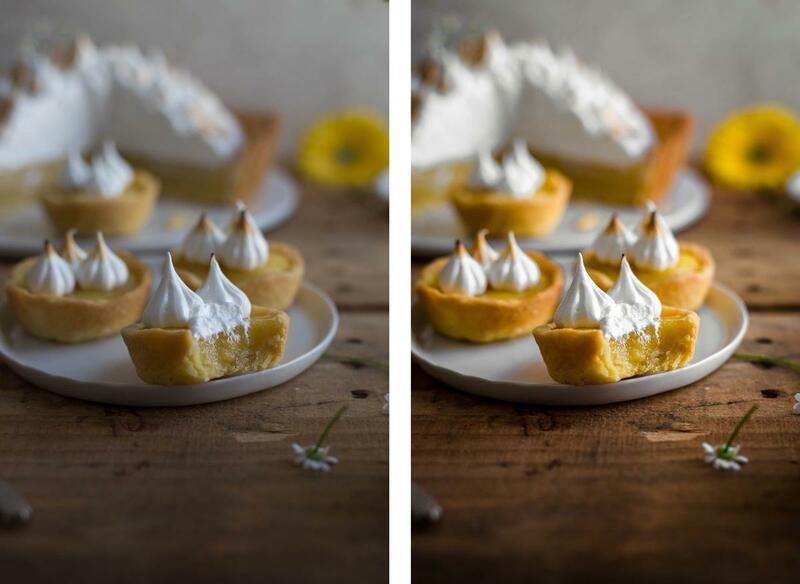 This preset works best for bright food photography to creates a light and airy look and feel. Join the list and grab your FREE presets now! 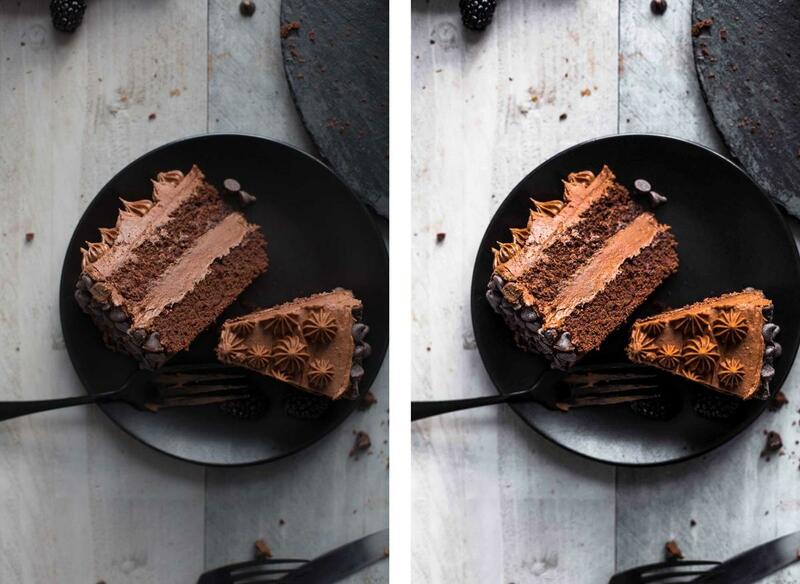 This preset is designed for dark and moody food photos. It adds clarity and effects to strengthen the mood of the photo. With this preset, your photos get a golden glow and look like they are kissed by the sun. 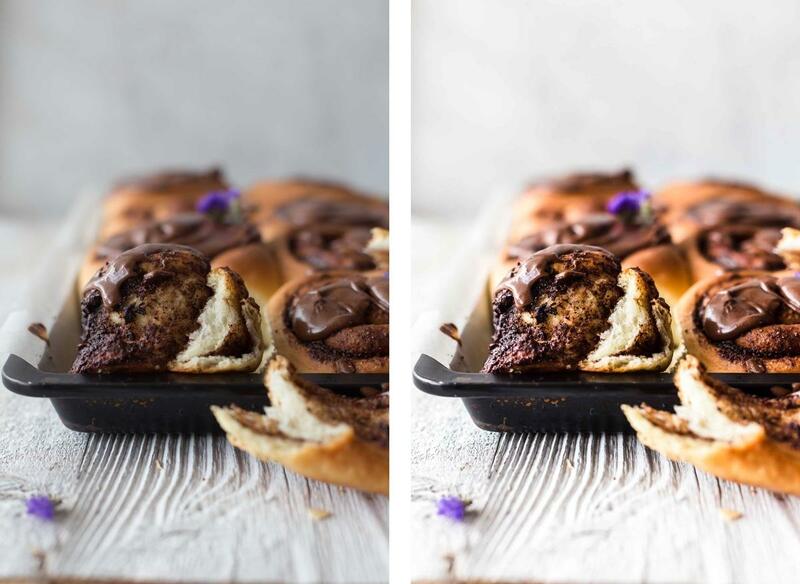 This preset cools your food photos down and desaturates them to create a unique look. Download my custom designed presets to streamline your editing process and create a cohesive style everyone will envy you for. 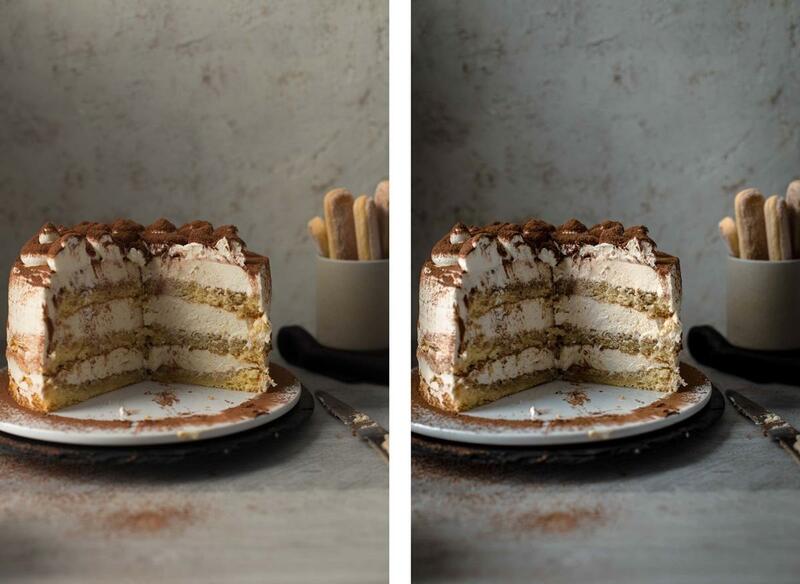 Sign up to get your free presets and receive the latest food photography and styling tips. Presets are great because they save time and help to create a cohesive look. However, there might be still some adjustments to make. White balance and exposure are not adjusted. White balance is a combination of color temperature and tint and depends on light, colors, and camera settings. Please adjust both to create the desired look you are after. Update your Adobe Lightroom Classic CC to the newest version. All presets are .xmp files which work on 7.3 or newer versions. These presets also work on mobile. Just install the presets on your desktop and they will automatically synchronize with the Lightroom mobile app. Your FREE presets are waiting for you!